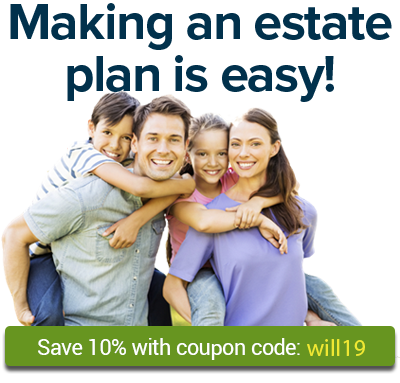 Finley Law Firm is an estate planning, business planning, and probate firm in Bountiful, Utah. We help preserve your assets for those you love and provide peace of mind through proactive planning. We make the probate process as smooth as possible. The Ascent Law possesses a wealth of experience and skills for the benefit of our clients in Salt Lake City, Provo, Ogden, Orem, South Jordan, Sandy, Utah, Murray, Bountiful, West Jordan, Holladay, Midvale and all along the Wasatch Front. In 1998 Steve Buhler left the downtown law firm where he had worked for several years to open his own office, where he could personally attend to the legal needs of those in his community including Family Law, Estate Planning, Adoption, and Probate.